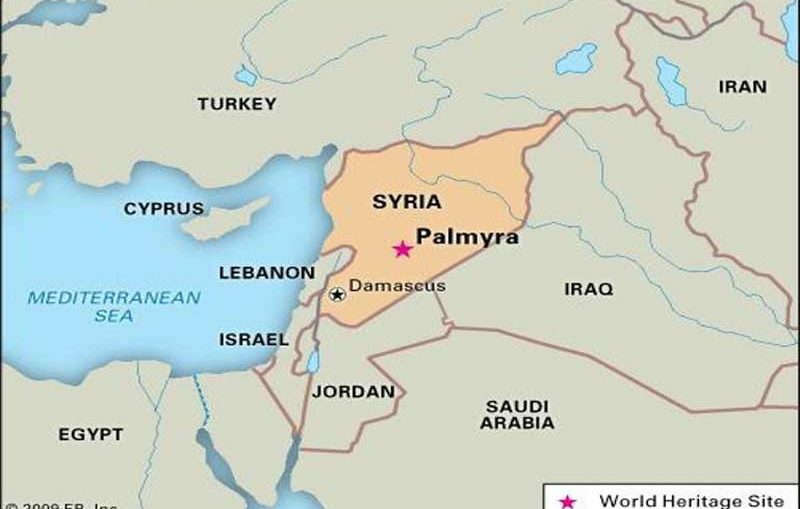 Palmyra, also called Tadmur, is 215 km northeast of the Syrian capital, Damascus, in an oasis surrounded by palms. 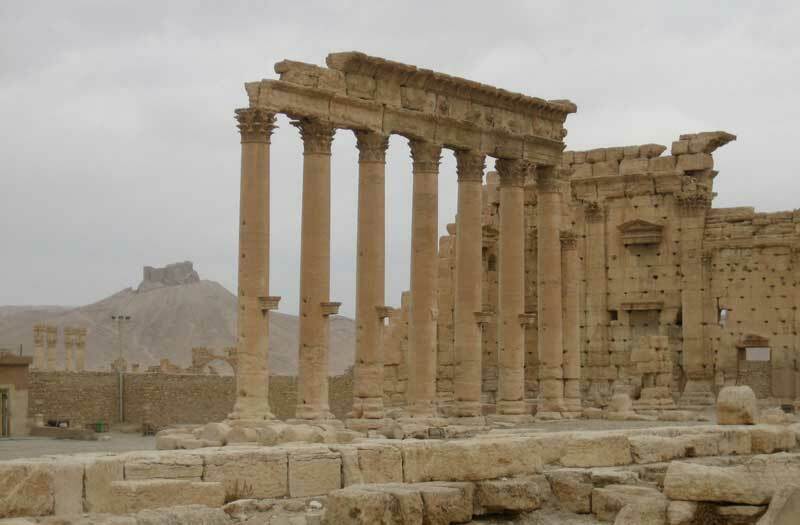 The name Palmyra, meaning city of palm trees, was conferred upon the city by its Roman rulers in the 1st century CE.Two mountain ranges overlook the city; the northern Palmyrene Mountain Belt from the north and the southern Palmyrene mountains from the southwest. 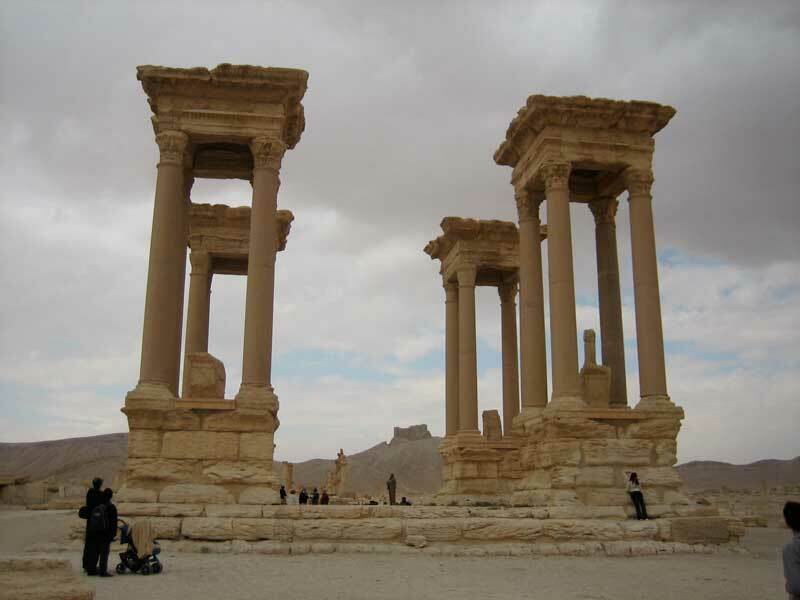 The south and the east Palmyra are exposed to the Syrian Desert. Palmyra contains the monumental ruins of a great city that was one of the most important cultural centres of the ancient world. 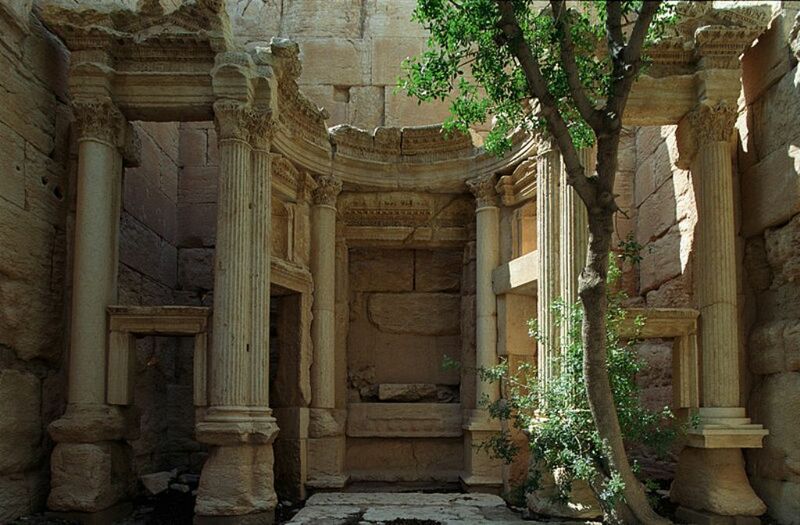 In the mid-first century AD, when Palmyra came under Roman rule and became a part of the Roman province of Syria, it was regarded as an established caravan oasis. 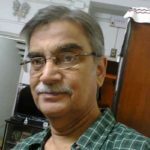 Its importance grew steadily as a trading city, having trade route linking Persia, India and China with the Roman Empire. 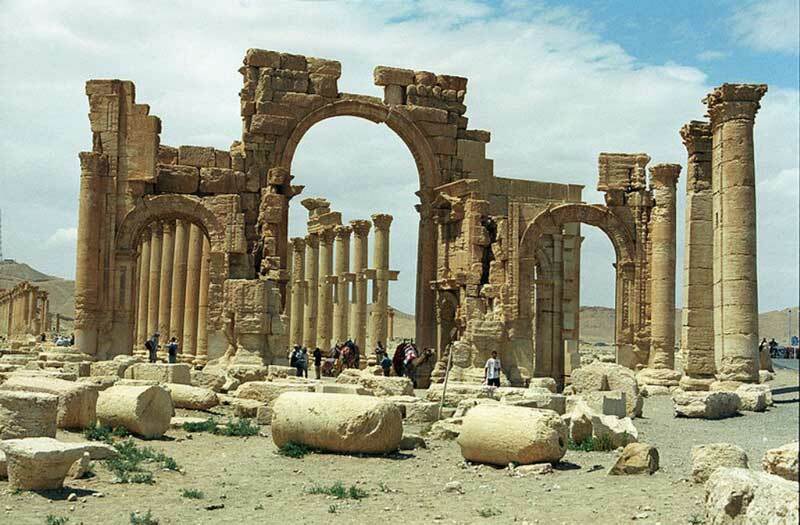 In fact, in a way, in those days Palmyra was the crossroads of several civilizations in the ancient world. 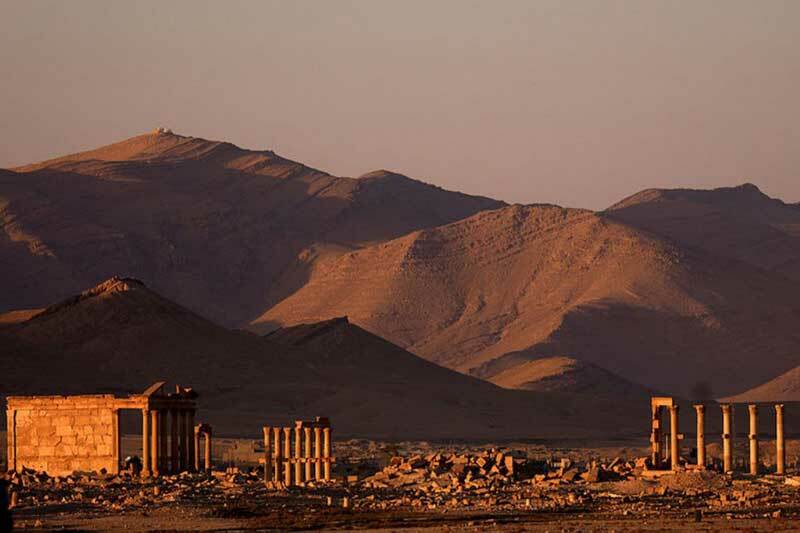 Palmyra, a prosperous regional center, reached the peak of its power in the 260s, when Palmyrene King Odaenathus defeated the Persian Emperor Shapur I. After his death, her wife, Zenobia rebelled against Rome, declared independence and established the Palmyrene Empire. Under her rule the army of Palmyra conquered most of Anatolia. However, in 273 Roman Emperor Aurelien recaptured Anatolia and razed Palmyra. Later, it was restored by Diocletian at a reduced size. It was drastically destroyed by the Timunds in 1400 and was reduced to a small village. Under French rule in 1932, the inhabitants were moved into the new village of Tadmur and the ancient site became available for excavations. During the fourth century, Palmyrenes was converted to Christianity and to Islam in the second half of the first millennium, after which the Palmyrene and Greek languages were replaced by the Arabic. 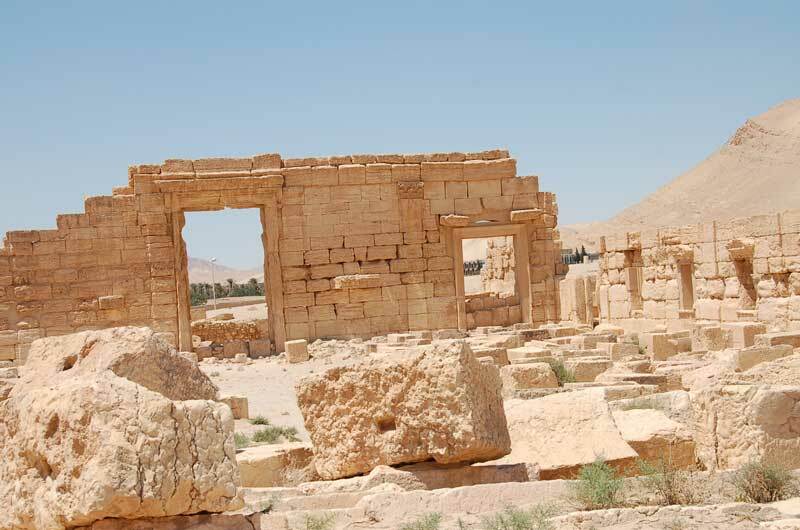 Based on a local Semitic tradition, the distinctive culture of Palmyra is greatly influenced by Greece and Rome. 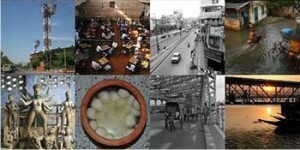 The influence is also evident in its architectural structures. 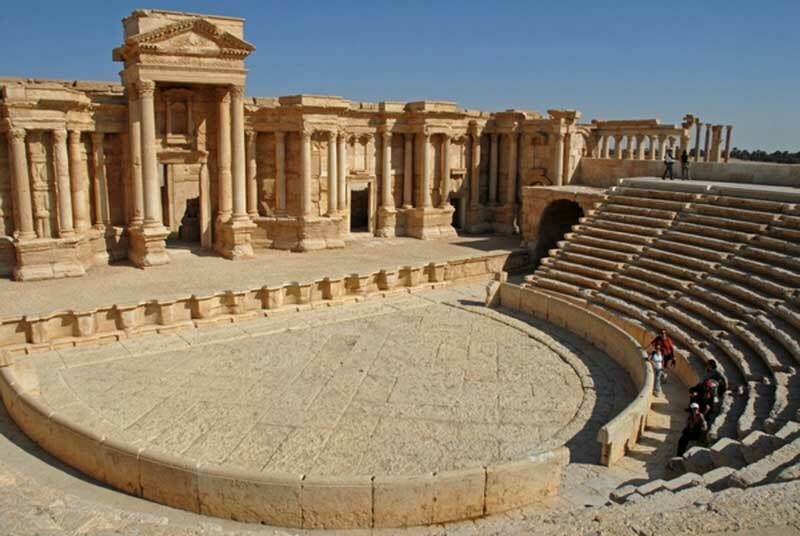 The ruins of Palmyra include public buildings like the Senate, the Agora (a central gathering place), and the Tariff Court. Apart from that it had the Temples of Bel, Baalshamin and Nabu, the Great Colonnade, the Tetrapylon (a Roman monument of cubic shape) and the House of Tomb. 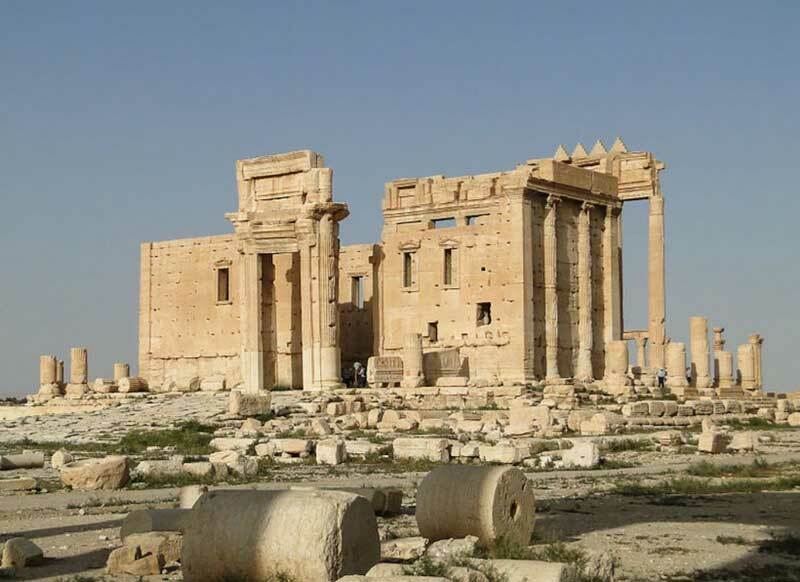 In 2015, Palmyra came under the control of the Islamic State of Iraq and the Levant (ISIL), which later destroyed a number of the site’s heritage buildings. The city was retaken by the Syrian Army on 27 March 2016 but was recaptured by ISIL on 11 December 2016.